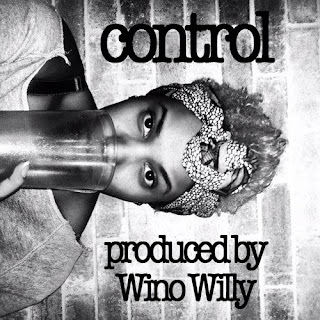 "Control" is a new single from an artist that I just became aware of. Nia Keturah is an artist who is hard to categorize. She has lyrical ability, singing talent and creative energy. I do not endorse all of the content yet I do enjoy the creativity and wordplay. 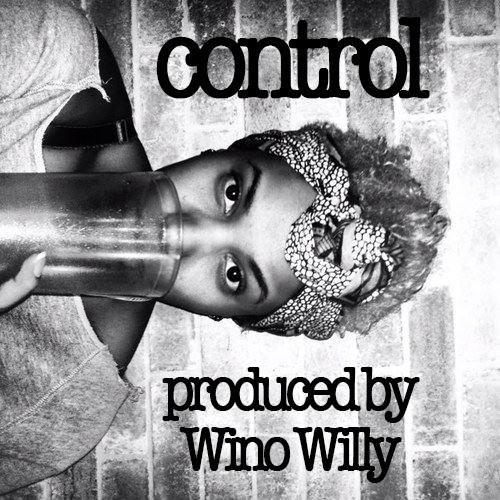 "Control" is produced by Georgia based beatmaker Wino Willy. Check out the lyrics to "Control" below.